With a wide range of uses, these rhombic inserts are a good choice for circular and turn milling, shoulder milling, and face milling. 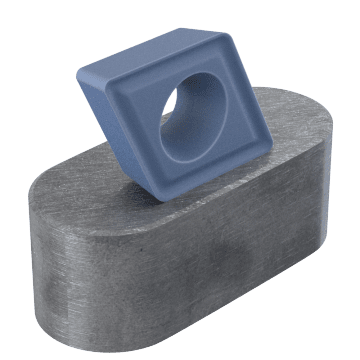 These rhombic milling inserts are the first choice for machining steel. 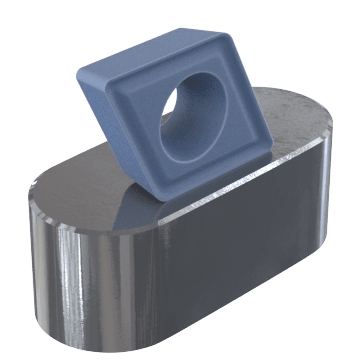 When machining stainless steel, use these rhombic milling inserts for best results. 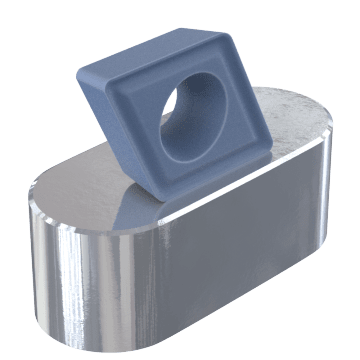 Choose from a range of rhombic milling inserts that perform well when machining on heat-resistant materials. Get good results when machining on cast iron with these rhombic milling inserts. 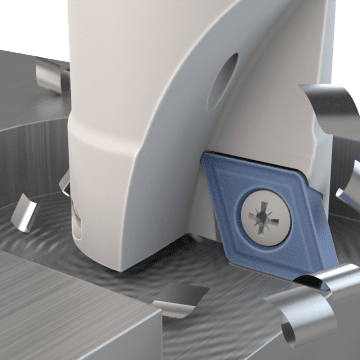 Machine aluminum and other nonferrous metals with these rhombic milling inserts. A good choice for a range of materials, these rhombic milling inserts can be used for a variety of machining tasks.